Starting March 2019 for the next year, New Ground is inviting all of us into deeper relationships around four different tables. 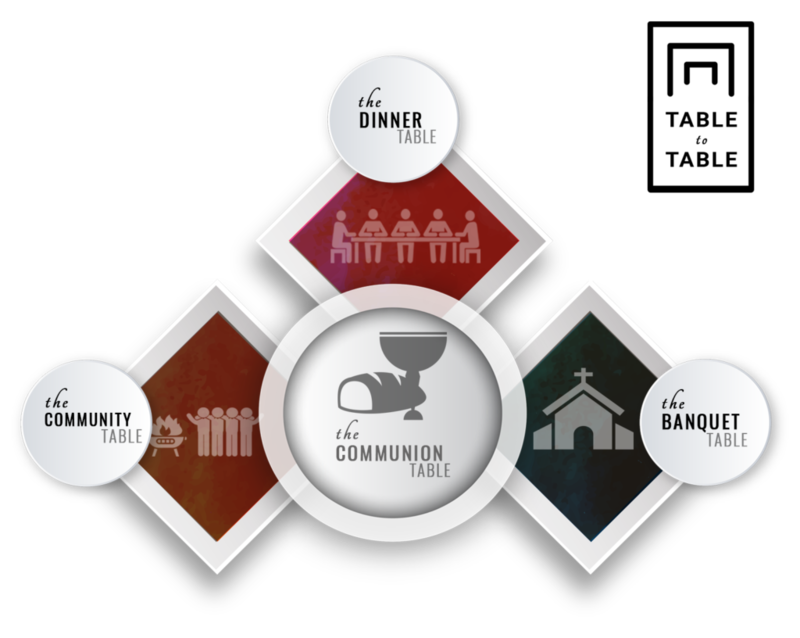 Communion Table: The communion table invites us to be transformed by Christ’s life, death, and resurrection. As the center of all of the tables, Christ invites us to be vulnerable, proactive, and intentional in all of our relationships. Dinner Table: We are challenging our congregation to invite others into their homes and other intimate settings (i.e.-coffee). This is the most vulnerable of acts in initiating and maintaining relationships. Banquet Table: We are inviting you to connect with the wider New Ground community. This includes potlucks, game nights, and other gatherings that invite us into more connection with each other and the mission of the church. Community Table: We are engaging with the community at large through several events that will spur deeper connections. These connections are birthed out of continual relationships, not one-time meetings. We believe transformative movements of Christ see the church as a blessing to its community. Fawn shares her story on the Community Table. Click here for more stories of others in our community living out Table-to-Table. Have a story on inviting others to the Table? Click here to share it with us!